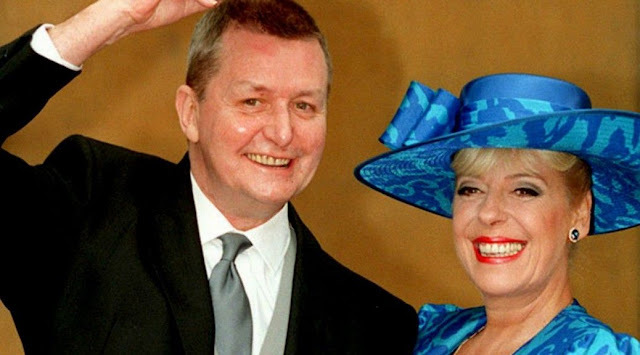 Corrie favourite Julie Goodyear – best known for her role as Rovers Return barmaid Bet Lynch – has paid tribute to the late Tony Warren. The 73-year-old said they “cried together” and “laughed together” and that she felt “very proud” of the man who created ITV’s long-running soap. In a statement, she spoke with warmth about the Lancashire-born TV star. “Tony Warren and I have been close friends for 50 years and I have felt very privileged to have him in my life,” she said.